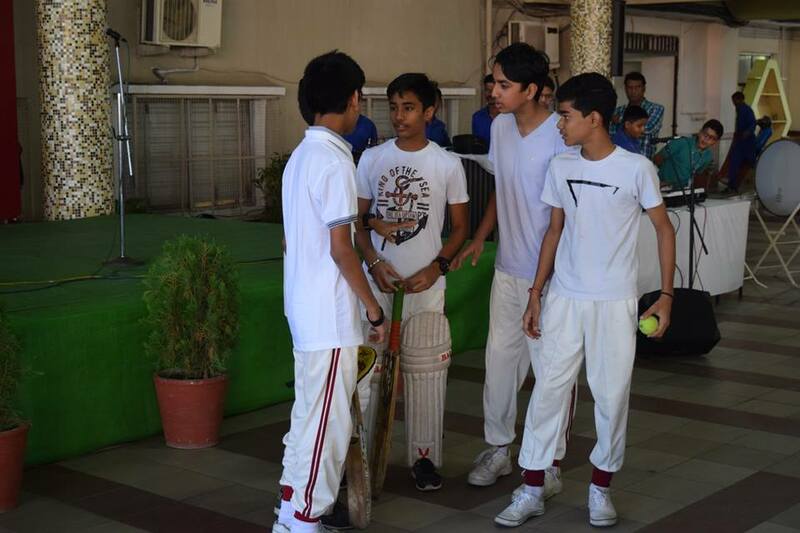 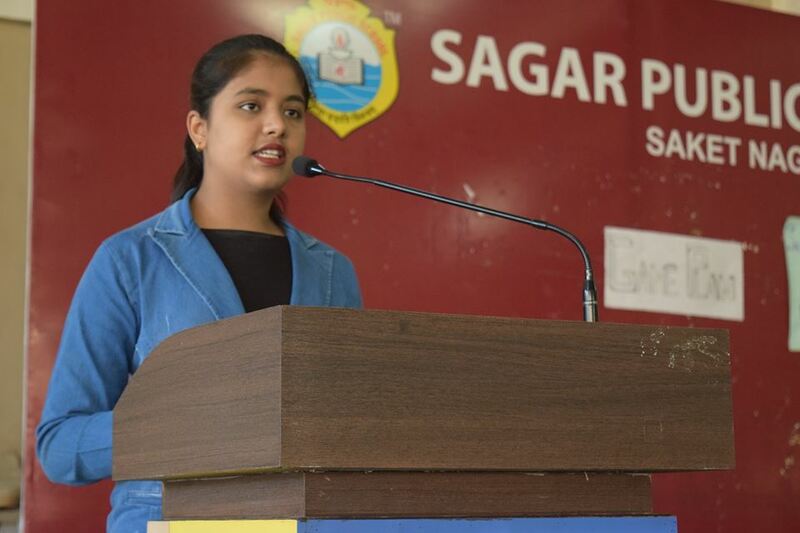 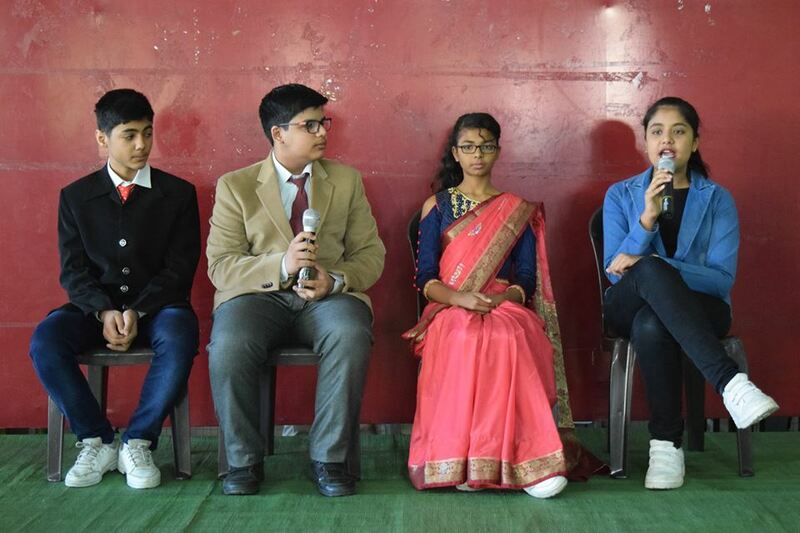 Narmada House presented House Assembly on the topic, ‘What I discovered by playing games and Sports”. 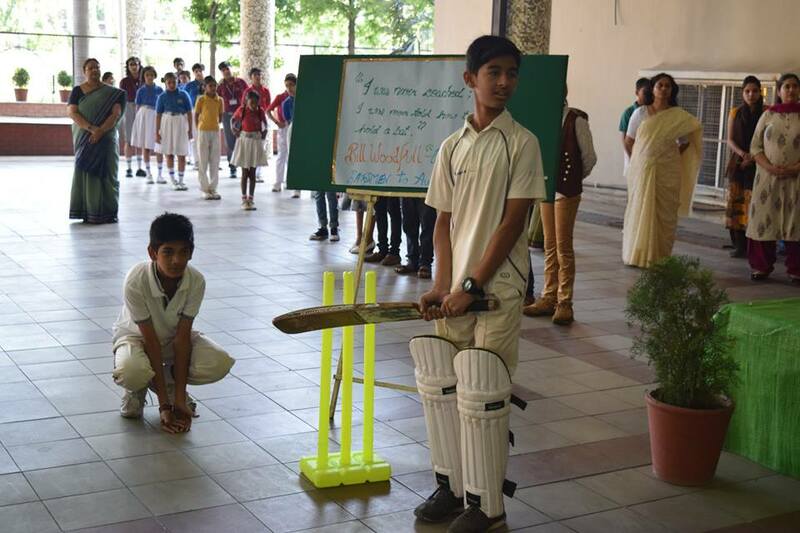 The theme of the assembly was on the lessons learnt from games and sports activities. 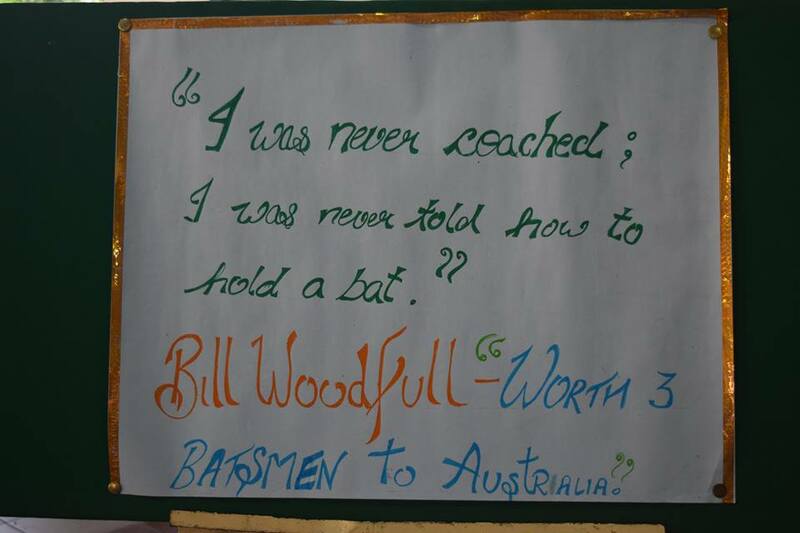 This was depicted through the glimpses from Sir Don Bradman's life & struggles which highlighted values like handwork and perseverance.